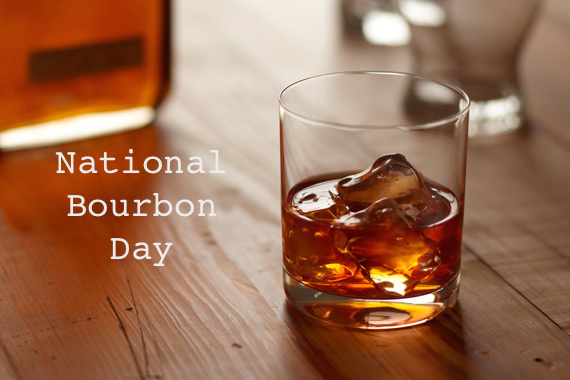 Today is National Bourbon Day and though I am halfway around the world, in my books, any reason to celebrate is a good one. Before you raise your glasses, here are some things you absolutely must know about the American whiskey. Bourbon County in Kentucky is widely considered the birthplace of Bourbon whiskey, but it doesn’t necessarily have to be made there. It can legally be made anywhere in the United States of America so long as it follows a little of fairly stringent laws. 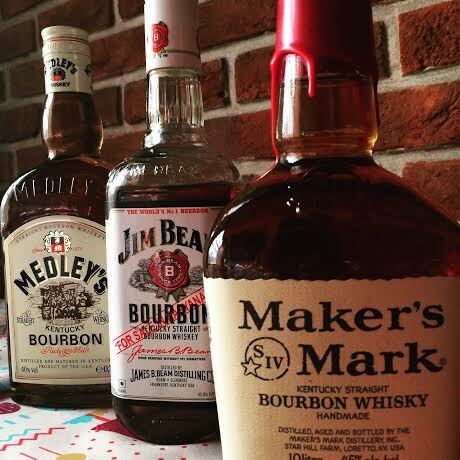 How is Bourbon different from Scotch? a) Let’s start with the geography. Bourbon is made in America, while Scotch comes from Scotland. b) Now to the ingredients. By law, Bourbon must be made using 51 % corn. This is what gives it its distinctive sweet, mellow flavours. The other 49% is left to the discretion of the distiller and typically involves rye, wheat or barley. Single-malt Scotch on the other hand is made using barley. c) Bourbon must be aged in new oak charred casks while Scotch uses pre-used barrels (typically ex- Bourbon or Sherry casks). It is the oak that gives whisky its colour, flavour, and texture, so the ageing process is a very important one. d) For the sake of clarity, American whiskey is spelt with an ‘e’, but its Scotch ‘whisky’. Most connoisseurs will tell you that you should drink it as is. Some prefer it with a few drops of cool water or perhaps a cube of ice. And there’s a whole lot that are perfectly content with their Bourbon-Coke. I’ll admit that I think it’s sacrilege to drink a premium, complex Bourbon with cola, but if you’re drinking a quaffable, inexpensive one, then by all means drink it any damn way you please. Oddly, despite its many regulations Bourbon doesn’t have a minimum ageing limit. That means that technically something that’s as young as three months could be bottled as Bourbon. When you’re looking to buy a bottle, make sure it has the words ‘Straight Bourbon’ on it. A straight Bourbon must be aged a minimum of two years by law, so you know you’re getting your money’s worth. Maker’s Mark if you like your Bourbon and are willing to pay the price for it. Drink as is. Price in Delhi – INR 4300 for 750ml and Mumbai – INR 6200 for 750ml. ← Should Feni be India’s heritage spirit?